12 digit, adjustable tilted screen. Dual power - battery and solar. 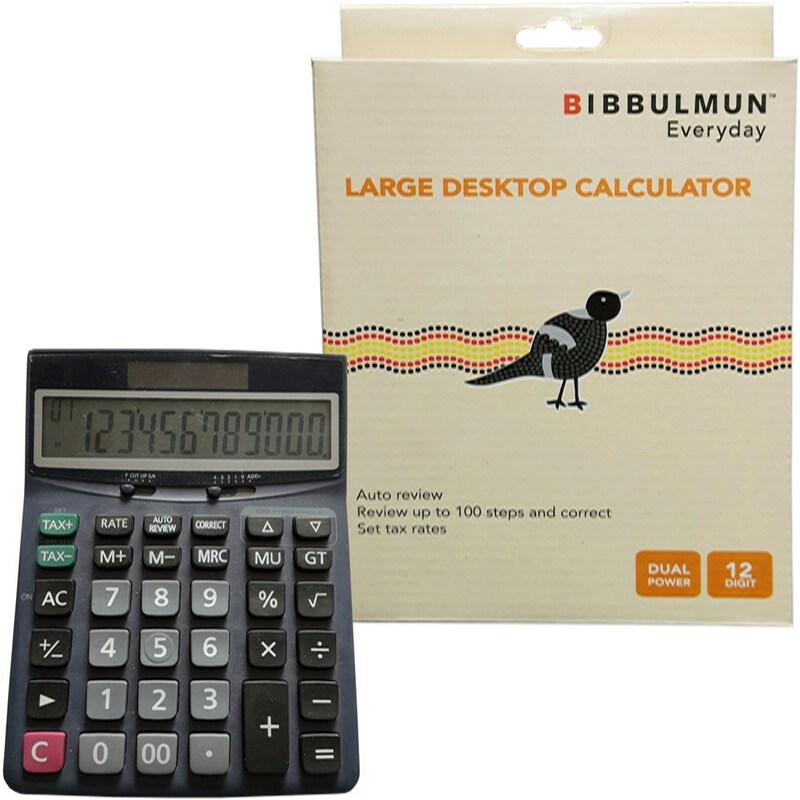 Metal cover, ideal for frequent, everyday calculations. 3 key full memory function, tax, GT, percentage and square root keys.